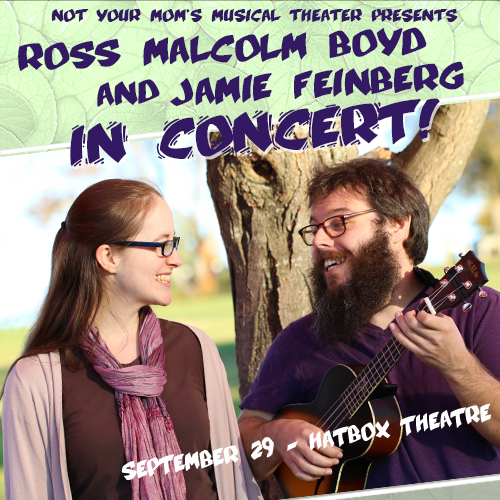 Ross and Jamie have been collaborating onstage on the road for more than a year, and audiences frequently comment on how well their voices complement one another. They plan to debut some of their original material in New Hampshire during this performance, including some of their experimental, improvised selections inspired by their past collaborations in a theater improvisation troupe. They are also educators who offer Skype music lessons online as they travel the country. Learn more about their music at www.RossMalcolmBoyd.com. Learn more about their travels at www.RossAndJamieAdventure.com.